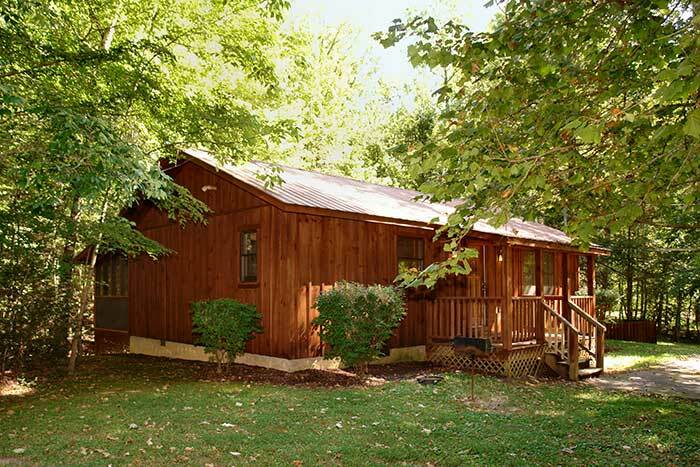 This beautiful cabin is the perfect size for a family of six. 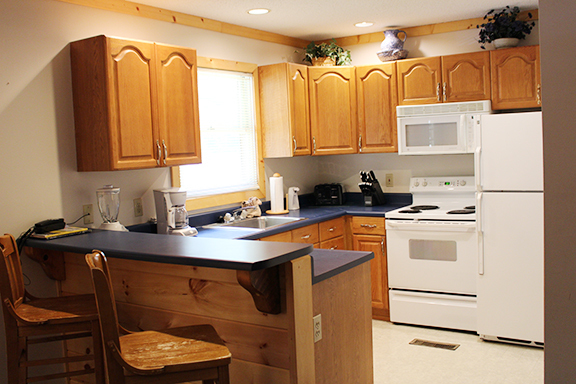 You will love the full equipped kitchen for preparing full meals or late night snacks. 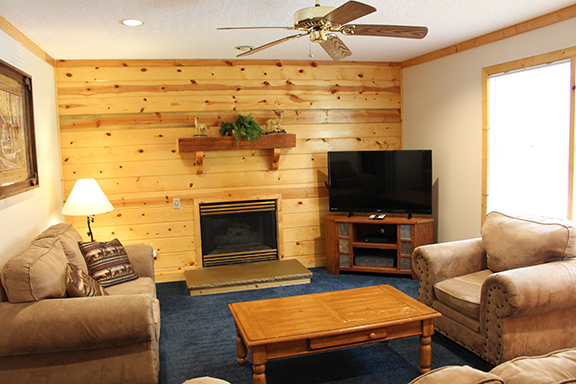 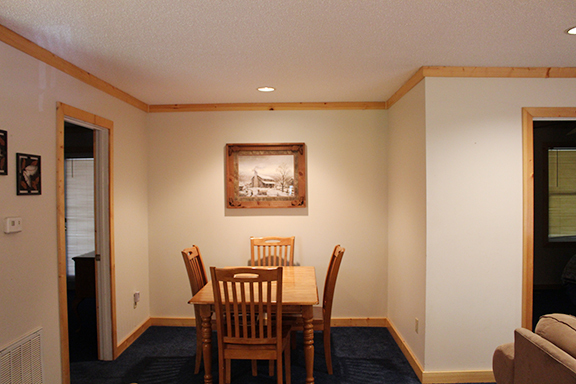 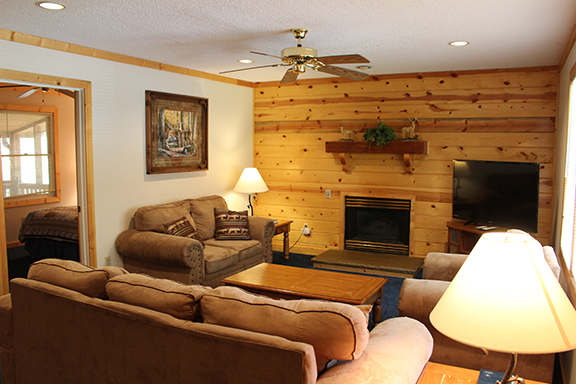 Cozy up next to the fireplace or relax in the hot tub which is placed conveniently on the screened in porch and right next to a mountain stream. 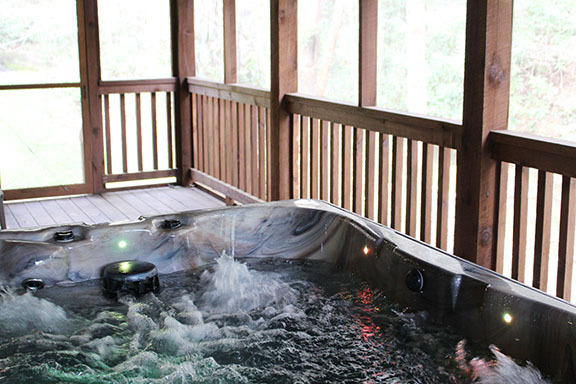 The sounds of nature outside is breath taking! 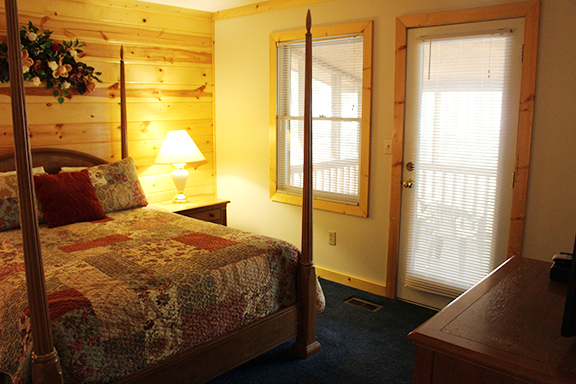 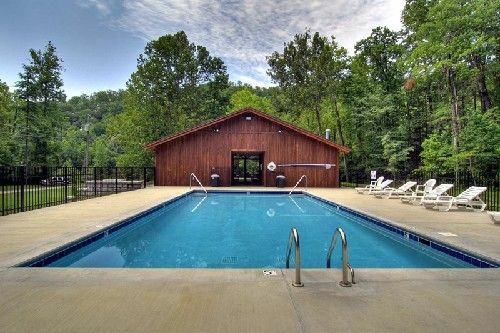 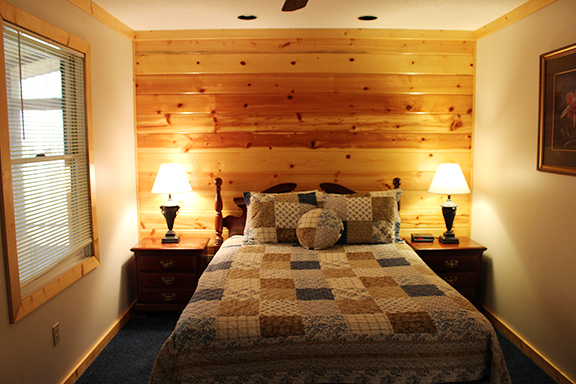 Come Relax and Enjoy Your Vacation In The Great Smoky Mountains!